We have just launched a new website for the game Astro Legends in development, it contains new game videos and screenshots! To help the game development, we will place the game in crowdfunding on February 15. 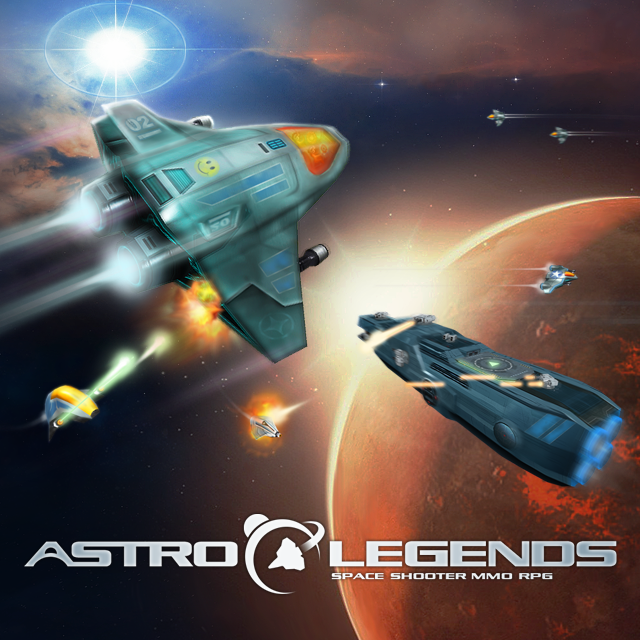 If you love space games, MMOs and shooters, Astro Legends fits all those themes we love too. Don’t miss the opportunity to help with the game development and get some rewards, like access to Alpha and Beta versions! This new game is not a replacement for Astro Empires, being a complete different game type, but you will recognize some elements from Astro Empires. Hope you enjoy both!